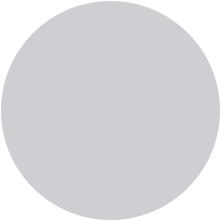 About Us OVER 60 YEARS OF DEDICATION TO QUALITY BUILDING PROJECTS! T Howell & Sons was established in 1951. 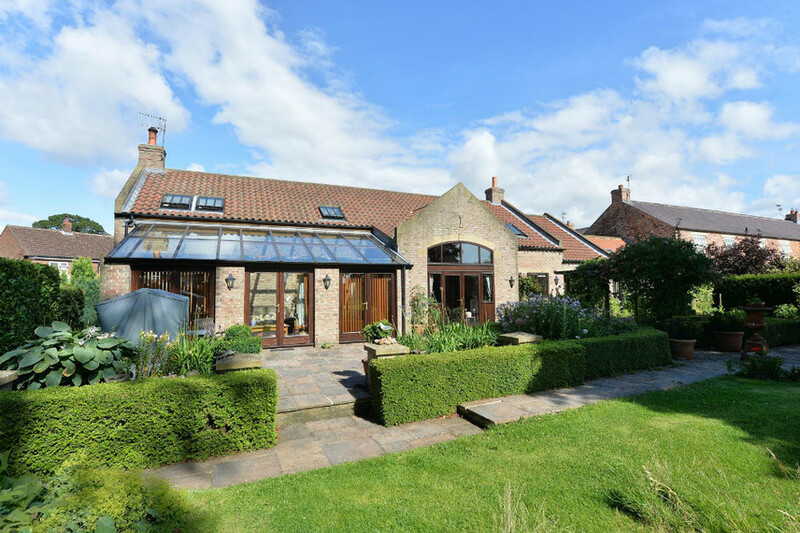 From the Head Office in Huby, on the outskirts of York, we’re proud to continue to build on our award-winning reputation for providing a first class building and renovation service throughout the Ryedale, Hambleton, York and Harrogate areas. The knowledge and experience gained in over 60 years of trading is second to none. 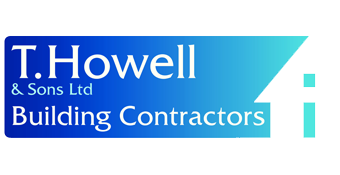 Combine this with a forward thinking attitude and dedication for being the very best in our field, you can be confident that with T Howell & Sons you’ve made the right choice. Our service, if required covers the entire project, from initial design right through to final completion, giving you total peace of mind that your work is in safe hands. 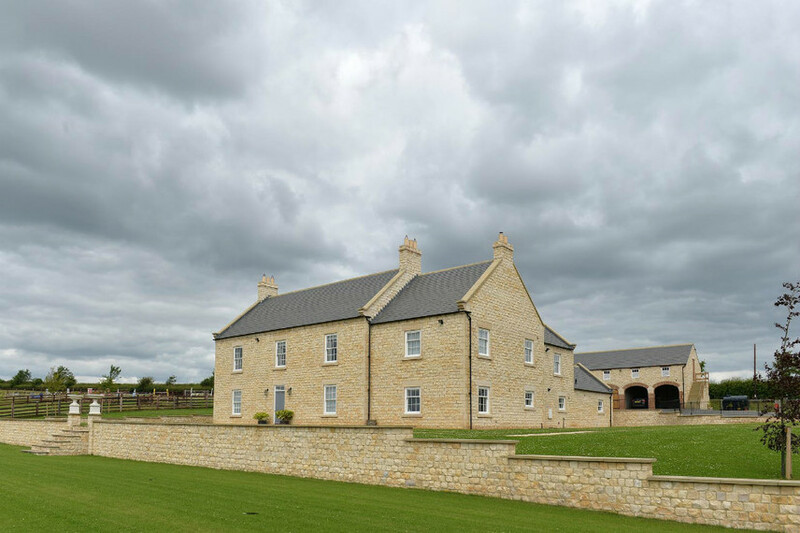 Our expertise includes New Build, Barn Conversions, Extensions, Restoration, Refurbishments and Conservation Work. See our gallery here for a selection of images from recently completed building projects.